Love my trench, a must have! Beautiful selection of picture! 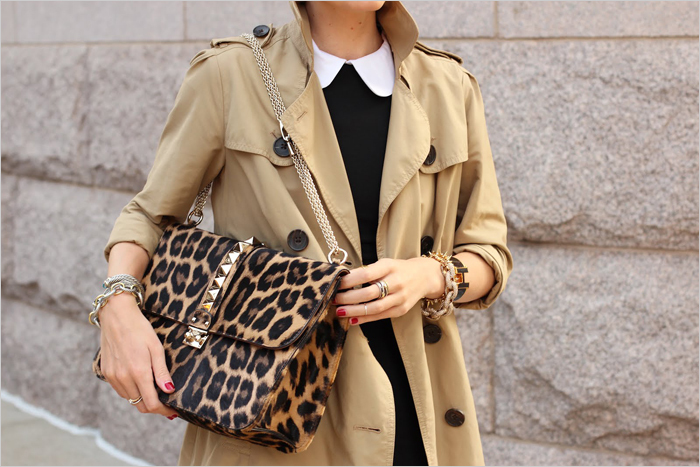 Love the trench is something that you must have! I like all the different styles of trench coats you showcased here. Great post Olga! So much inspiration here.... I don't think I have ever worn it with pants or jeans - I like to balance the masculinity of the trench with the femininity of a dress/skirt. Absolut inspiering post!!!!! Thanks for that!!! trench is a must between seasons. they are all so nicee n colorful. Normally I wld like to wear mine with skirt or stockings.Its time I go hunting for the same now. i love all the looks including leopard print!!! lovely lovely images!!!! xO! Trench it's always a must, i love trenchs ! The trench is perfect for fall, I have one in dark blue and love wear it with jeans! Yes, my kind of looks, I love the selection you have here, so elegant. But here, we still have a crazy hot summer. Last fall I caved and bought a great trench from Banana Republic--I literally wore it to death. It's definitely one of my favorite pieces! Love the outfit inspiration you have here. Great selection! !I love all these pics!! Oh...totally in love with the leo bag from the last picture! Hello! Thanks for a very nice comment on my blog. I've followed your blog, which is real catchy and lovely. Your pictures can be an amazing inspiration to my style. great post! 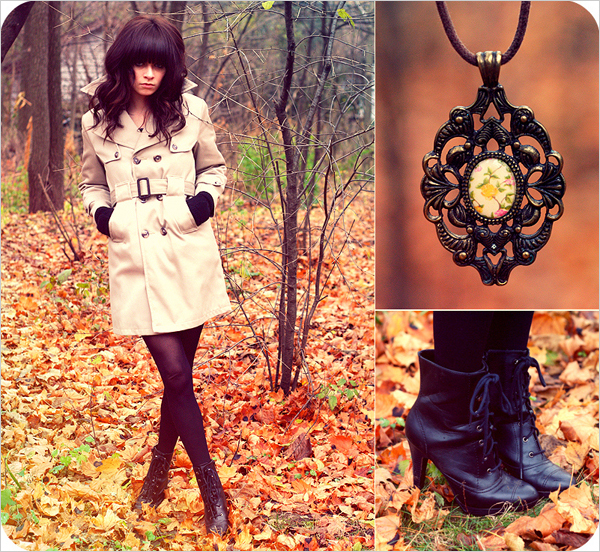 i love trench coats, perfect for transition weather. Похоже я буду носить свое старое черное пальтишко, купленное когда то в Праге и буду почти модницей ))). Оно тоже на 2 ряда пуговиц. Правда в остальном никакой схожести. WOW I love every picture you have posted here! I'm a big S.Korean fan, what is it like to live in S.Korea??? And your style and fashion sense is really versatile and amazing! These are all great looks! love them. PS. thank you for your lovely comment and of course we can follow each other. Following you now and hope you can follow back. Come visit soon and follow back if you like. I think is perfect with anything. It is a basic that everyone should have in its wardrobe. Great photo selection!